The New Hampshire State Committee says New Jersey Gov. Chris Christie is scheduled to return to the Granite State this week. Gov. 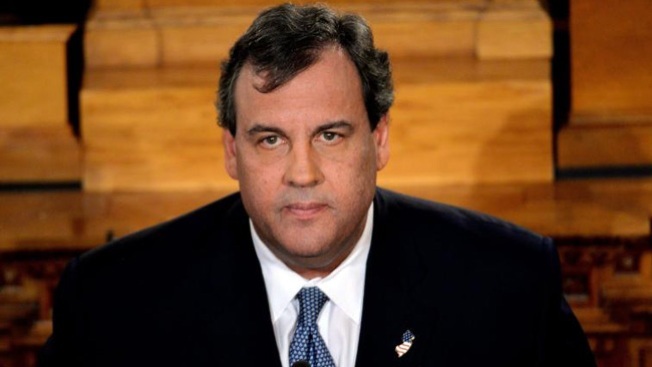 Christie will arrive Wednesday to stump for GOP hopefuls Walt Havenstein and Scott Brown. "We are very excited to have Governor Christie join us in New Hampshire," said New Hampshire State Committee Chairman Jennifer Horn in a statement. "Chris Christie's strong leadership and willingness to tell the truth has shown the way for Republicans to enact conservative reforms in even the most Democratic states. He is a proven, conservative leader, and we are honored to have him campaign with us on behalf of Walt Havenstein and Scott Brown."